Golfing is incredibly competitive, with many people playing the sport as a casual endeavor or as a profession. Everybody that plays golf, however, strives for the same thing: the best way to play the game. Face on Putting has become more popular in recent years. This is largely due to the fact that they are just as effective as other kinds of clubs within a number of challenging putting conditions. 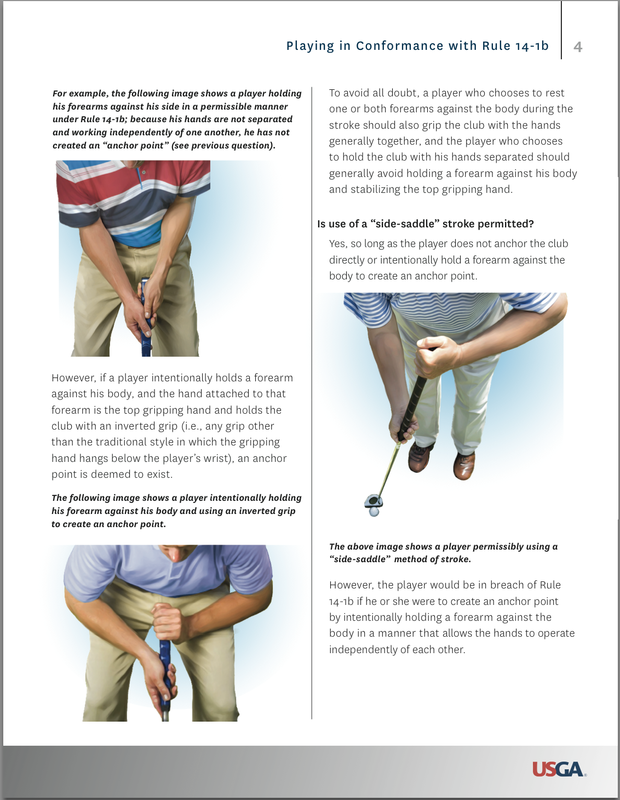 Say goodbye to your putter and look at the legal face on putting technique. 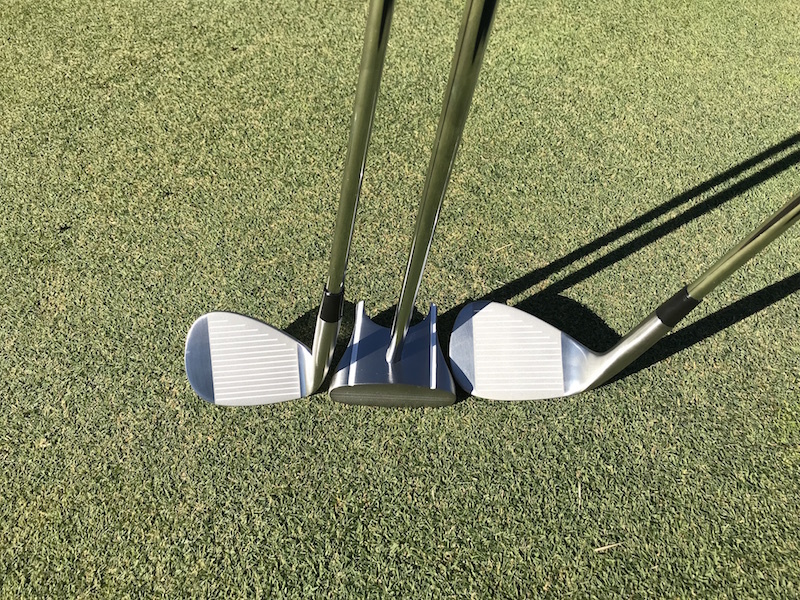 Most golfers will have used traditional short putters during their golfing career, primarily because they’re considered one of the simplest to use. 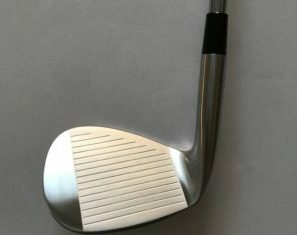 The main reason why most golfers will eventually look at the long putters for sale, however, is because they will have reached a point where they no long have confidence in the putter that they had used beforehand. 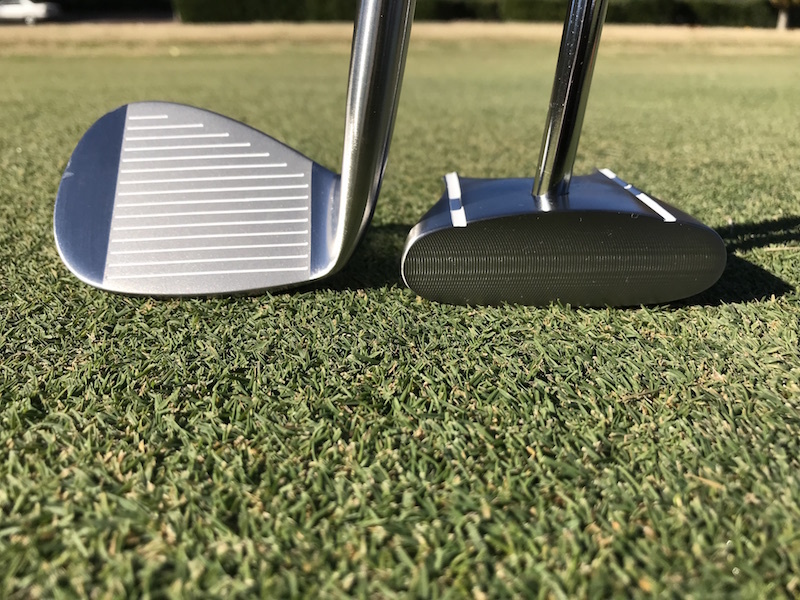 Golfers are always trying to improve their game and find the best putters for their game, which means that they will constantly be purchasing bigger and different putters for whatever game they’re playing. Typically, side saddle putters are multiple inches longer than traditional putters. Putting face-on creates a consistent pendulum swing. This is turn means that repeatable strokes can be achieved for golfers, no matter what their skill level is. 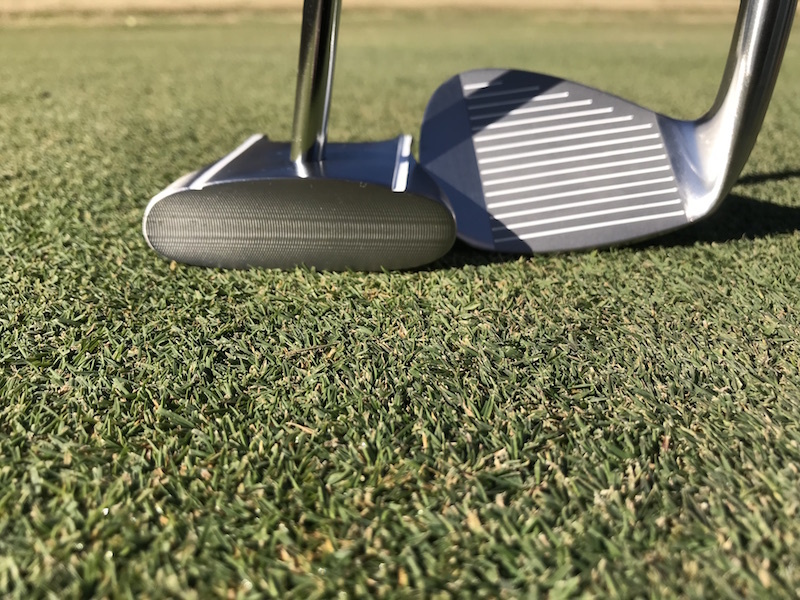 Face on Putter is one of the best ways for newer golfers to improve their game, and for professional players to achieve a consistently successful. Perhaps one of the primary reasons you should use a face on putter is to reduce the stress on your back, as well as improve your game. A face-on putter is able to reduce the stress placed on your back by not having you bend as far over the putter as you do with others. This form of sidesaddle putter, hence, can also be utilized by golfers with bad backs, or of an older age. By having less back strain, there’ll be less discomfort and pain in your game. This means you can continue to play casually or professionally, without putting particular strain on your body in the meantime. Hence, you’ll be able to player for longer than ever! The average casual golfer will spend very little time practicing their putting – if any time at all. 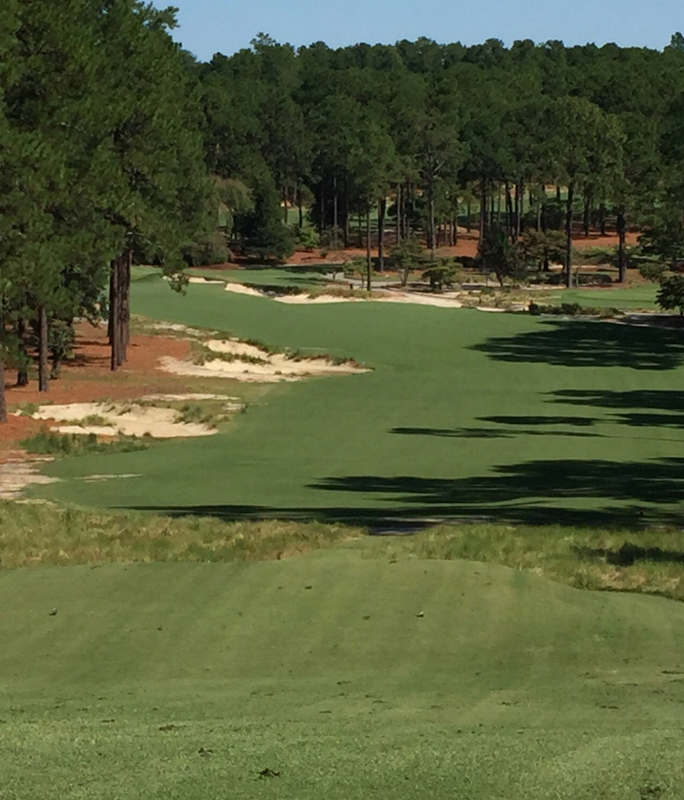 Hence, it’s no wonder why these casual golfers might not be able to make a three-foot putt whenever they’re playing. 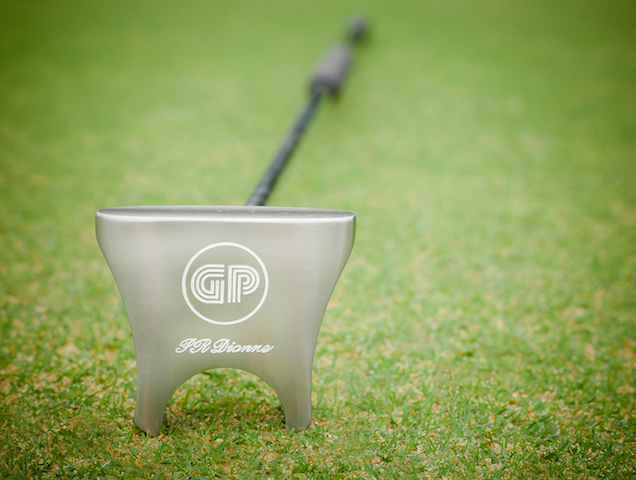 By combining a little effort and practice, with a brand new Face on putter, you can see a huge improvement. Overall a side-saddle putter is able to provide you with a better, more consistent and effective game. 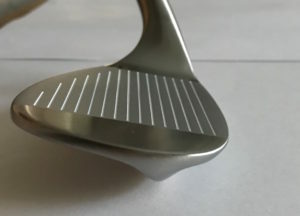 Log on to www.face-on-putting.com to read more about these great GP putter. Remember, your golf game can always be improved with practice and some new equipment.